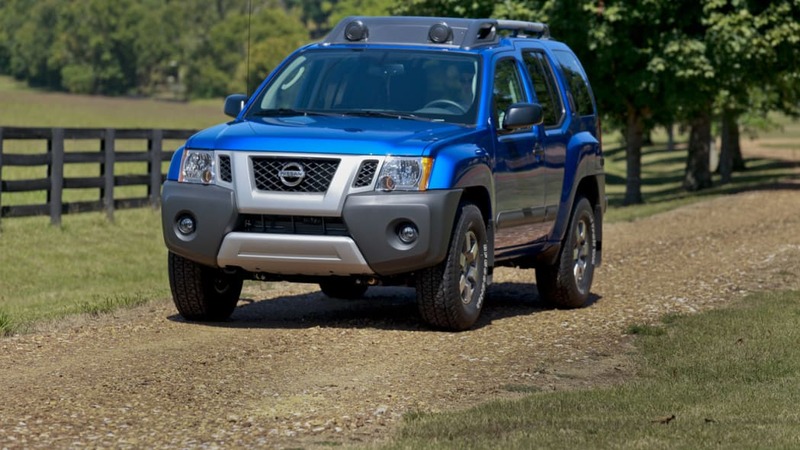 Nissan is recalling just over 14,700 vehicles from the 2011 and 2012 model years over faulty bolts in the engine. 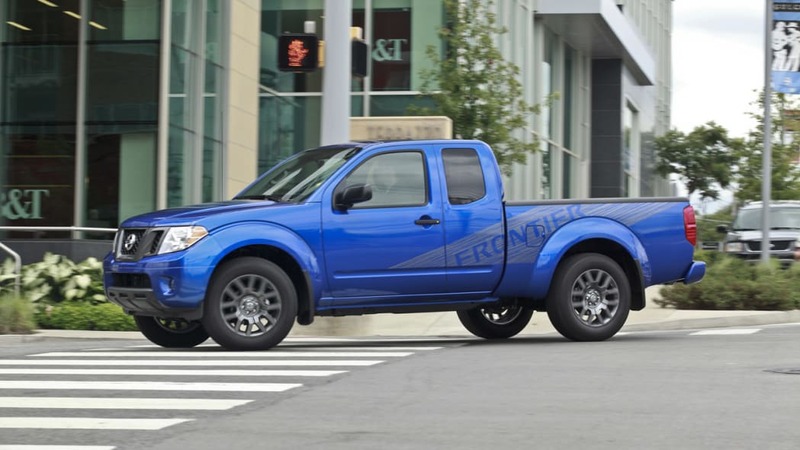 According to the National Highway Traffic Safety Administration, "bolts that connect the engine oil cooler and the engine oil filter to the engine in these vehicles may have been manufactured to below specification strength." 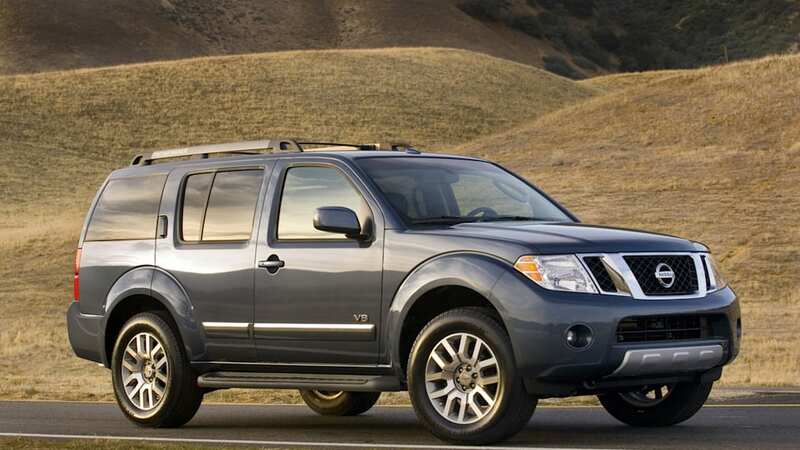 Affected Nissan vehicles include the 2011-12 Pathfinder, 2011-12 Xterra, 2012 NV and 2012 Frontier. 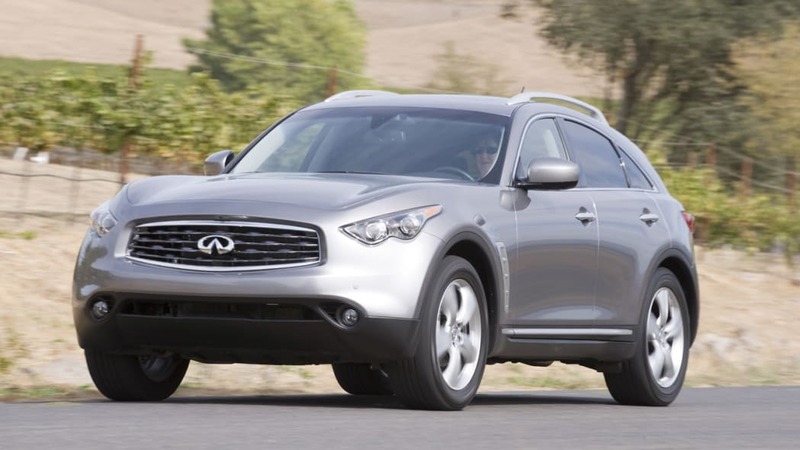 Additionally, the 2011 Infiniti FX and 2012 Infiniti M are being recalled for this issue. 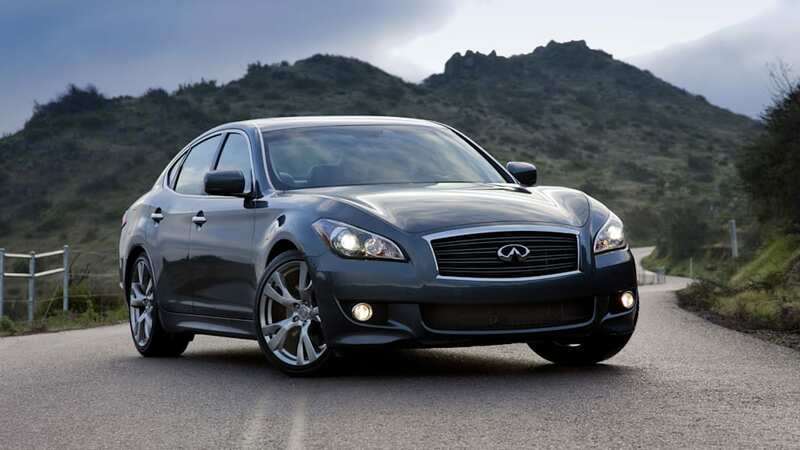 The NHTSA report states that if there is an engine oil leak, pressure would drop and the engine could possibly seize. Bad news all around. 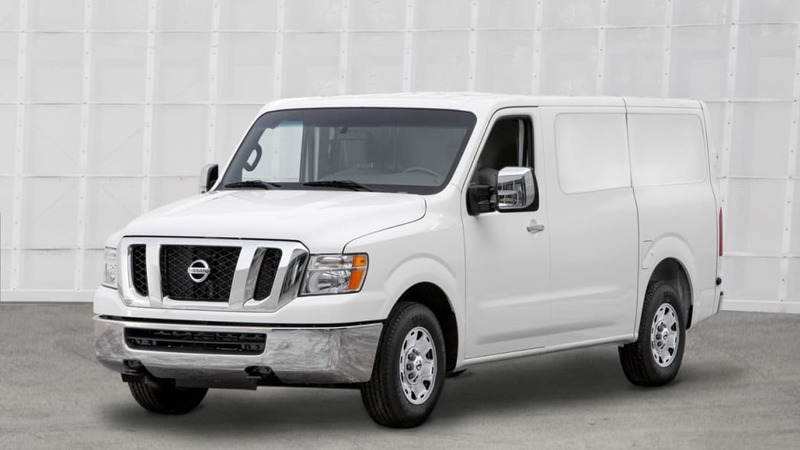 The recall is expected to kick off in mid-January, and Nissan dealers will replace the connector bolts free of charge. To read the full NHTSA report, follow the jump.